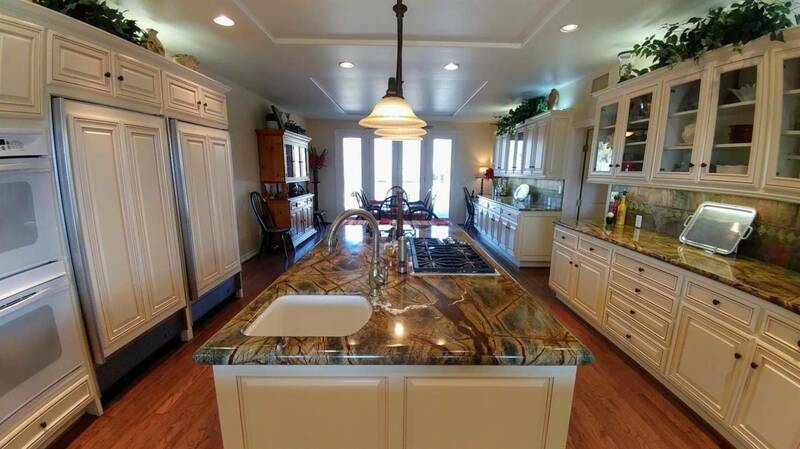 Broken Hobble Ranch – Luxury, Leather & Land - NEW PRICE REDUCTION!!!!! 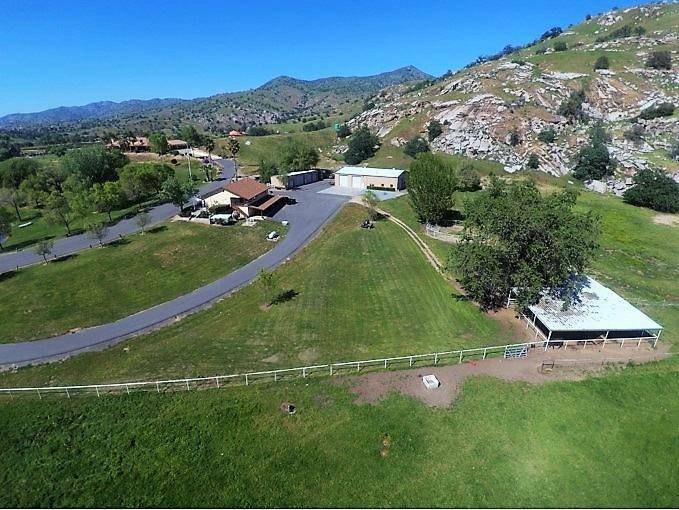 Broken Hobble Ranch; a hilltop panorama of western foothill beauty offering a private, gated and fenced hilltop estate & horse ranch in Springville, Ca. 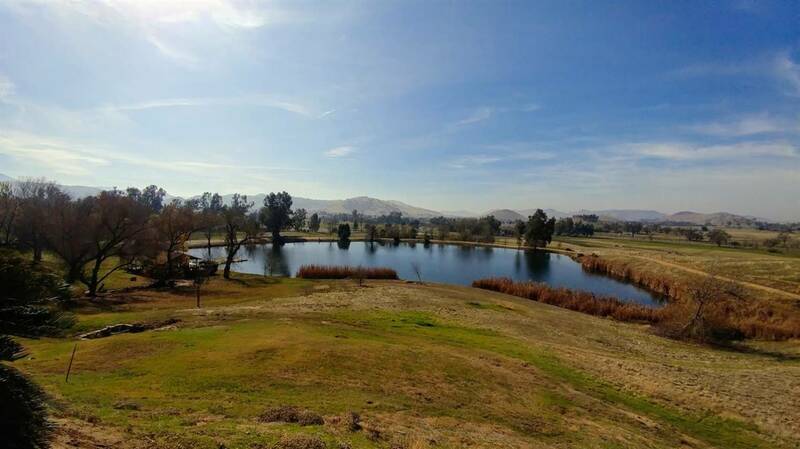 on 75.8 acres of manicured and irrigated pastures complemented with your private stocked pond and entertainment-ready cabana. 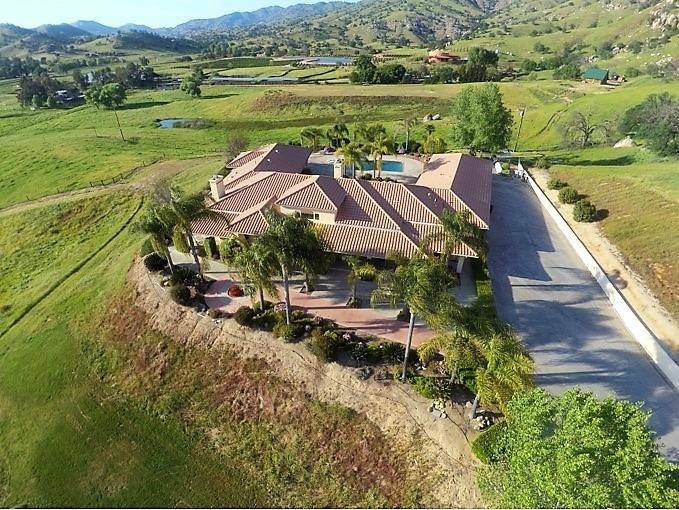 The long private paved driveway climbs from the road below to a stunning estate home which boasts 5,396 sq. 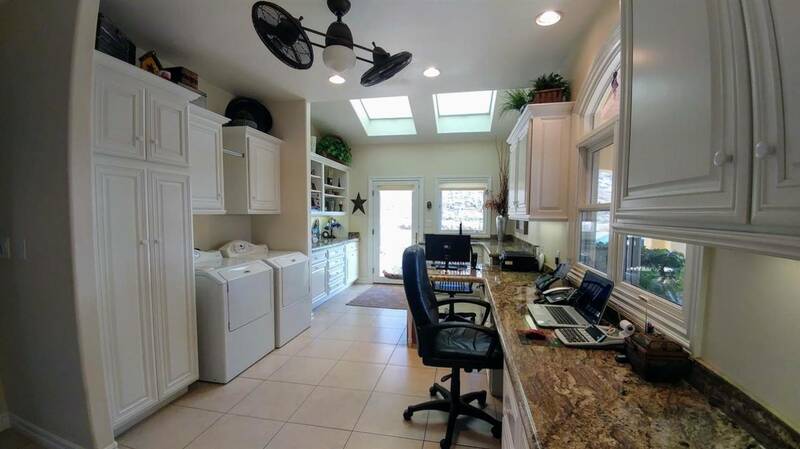 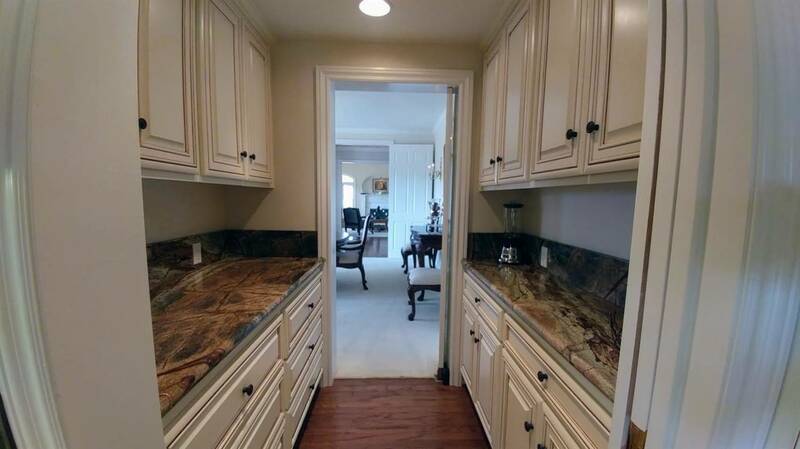 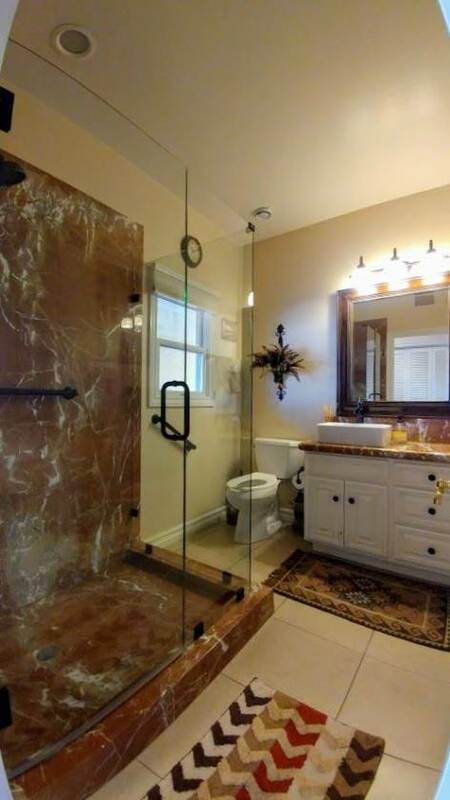 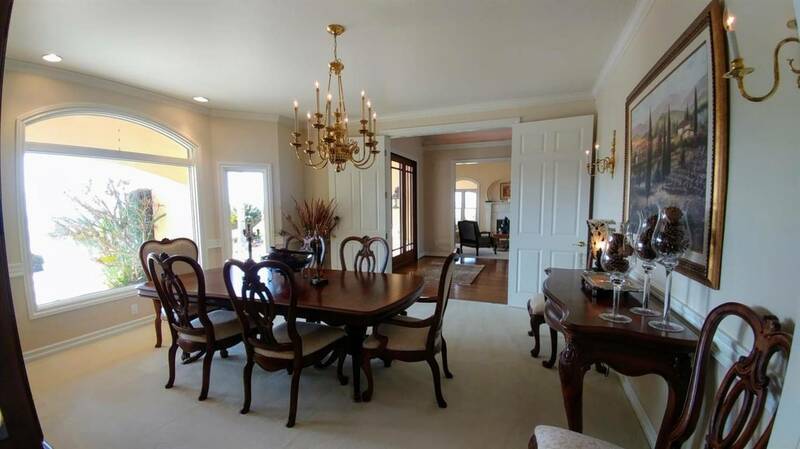 ft. of luxury, 4 bedrooms, 4 ½ baths, 4 car garage, loft, mud room, office, formal dining room, living room, sitting room, gourmet kitchen with gorgeous marble counter tops, and 2 laundry rooms. 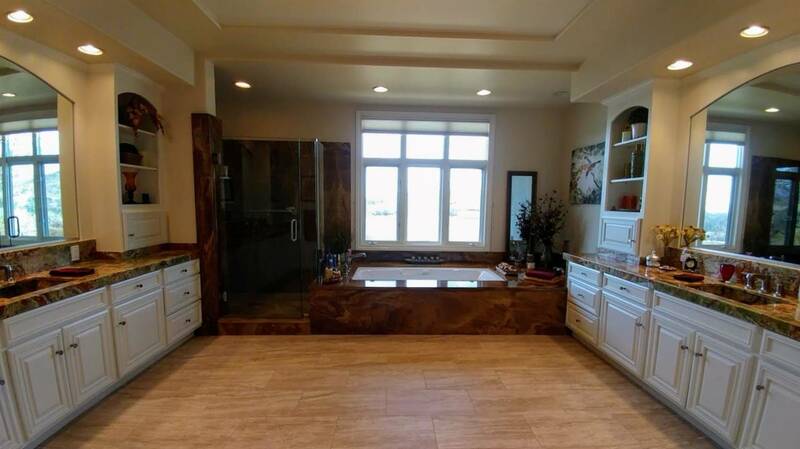 The master bedroom looks out to the beautiful hillsides and large pool, while the master bath features onyx countertops and quartz shower presented in a spa like setting. 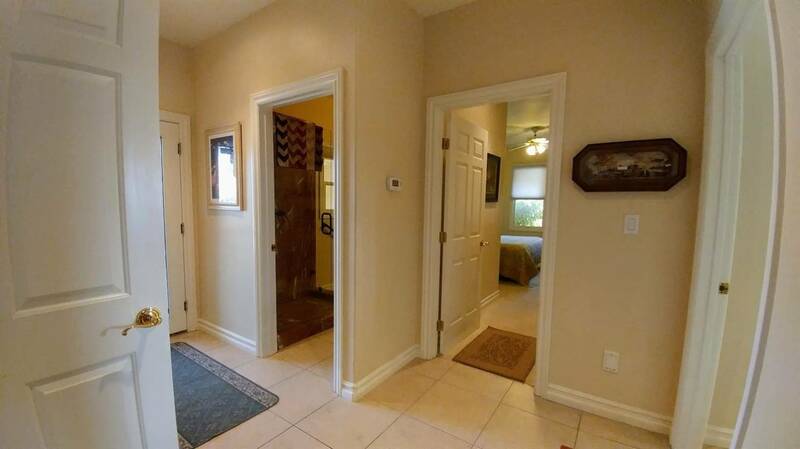 The adjacent guest house has many of the same features as the main home with 2 bedrooms, 1 ½ baths. 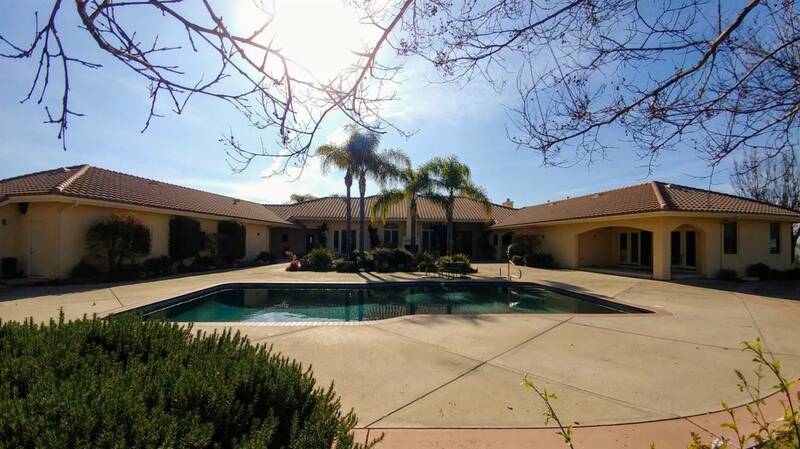 Additionally, the estate home boasts a 7 car garage. 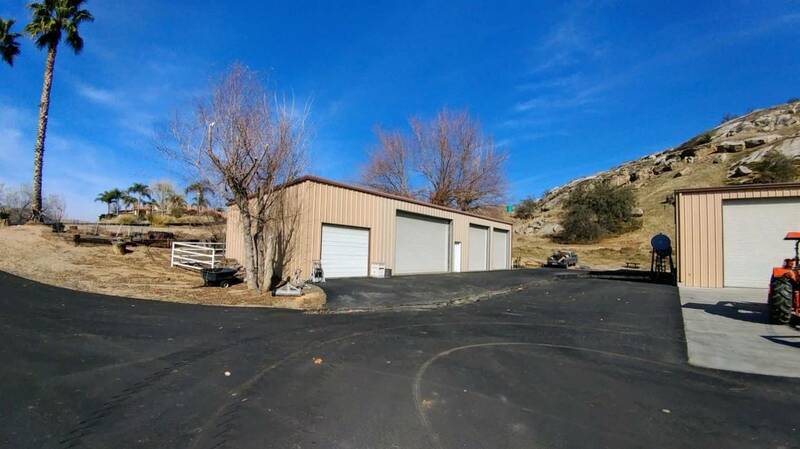 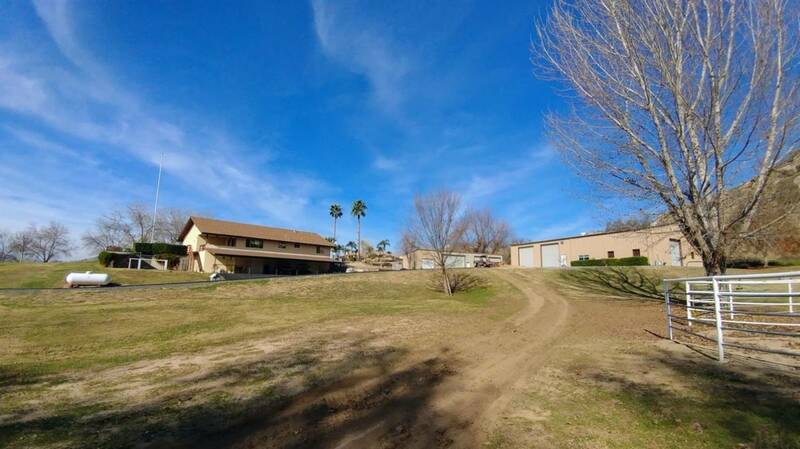 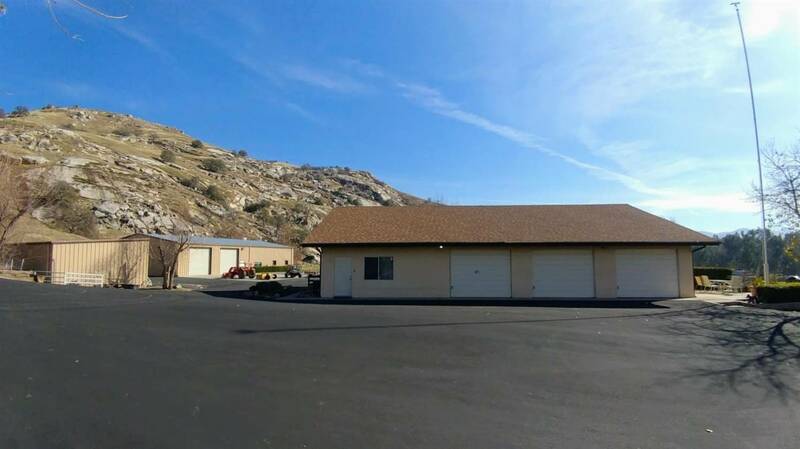 The ranch compound also includes a horse barn with tack room/lounge area, six horse stalls, 3 equipment bays and RV motor coach storage barn. 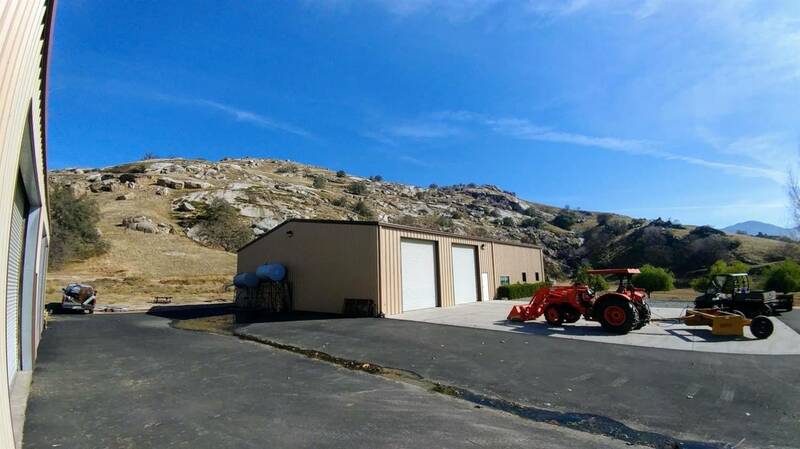 Water is not an issue for this beautiful property with on property strong producing well plus 11.436 inches of Pleasant Valley Ditch water shares can be available as well. 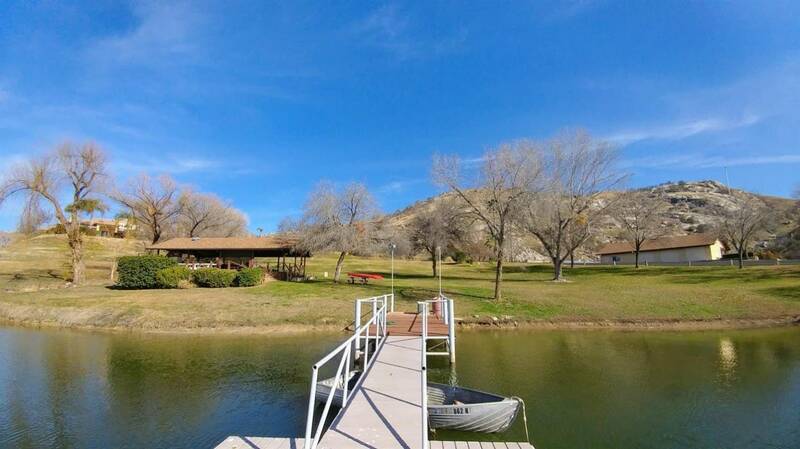 Additionally, the Guest House (could be ranch caretaker residence) has many of the same features as the main home & has 2 bedrooms, 1 ½ baths. 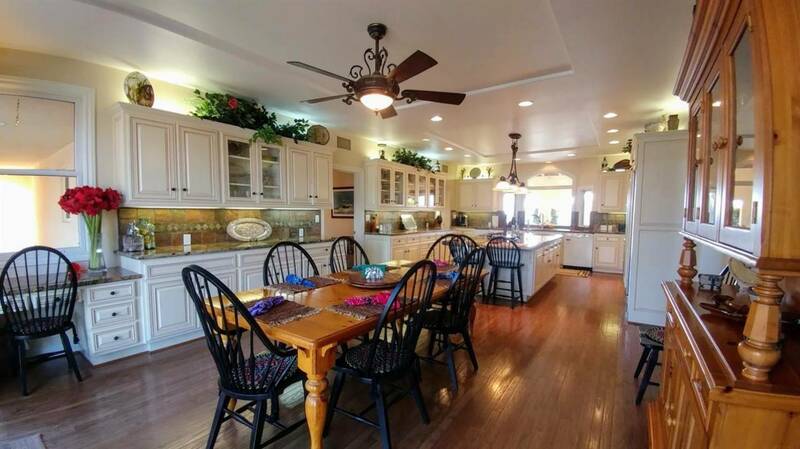 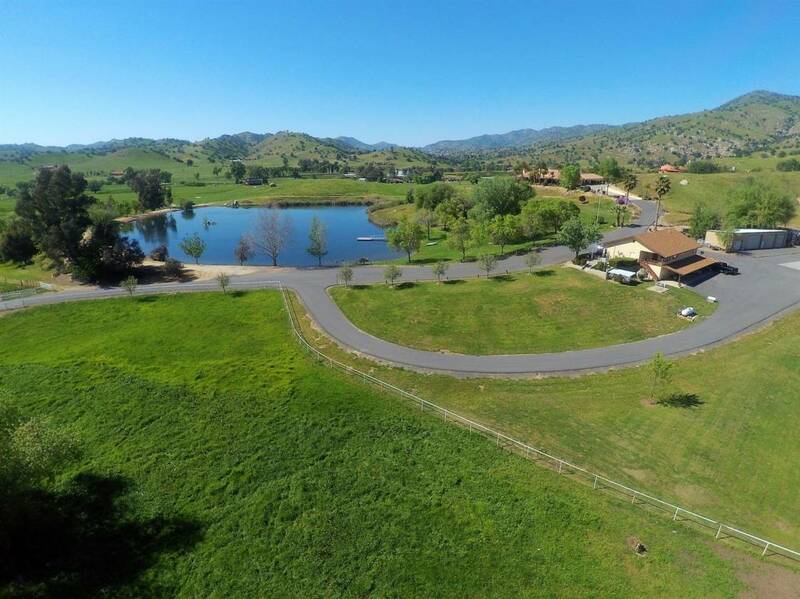 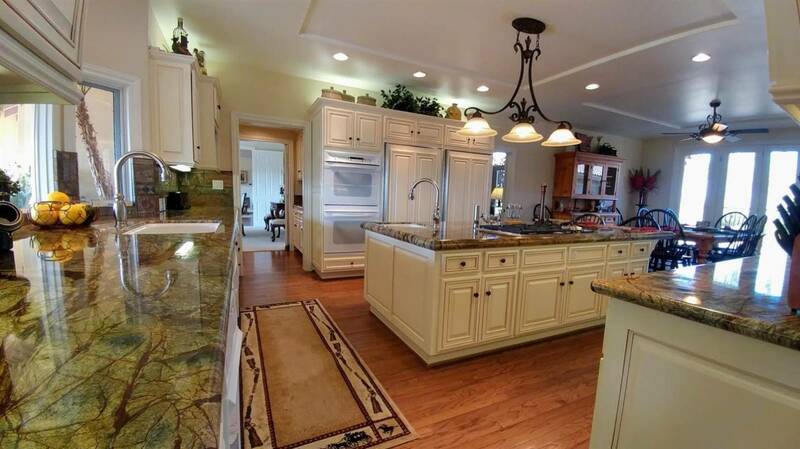 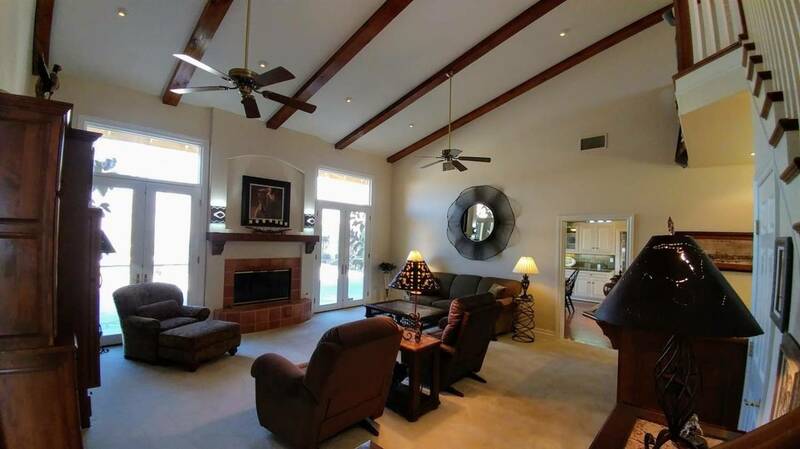 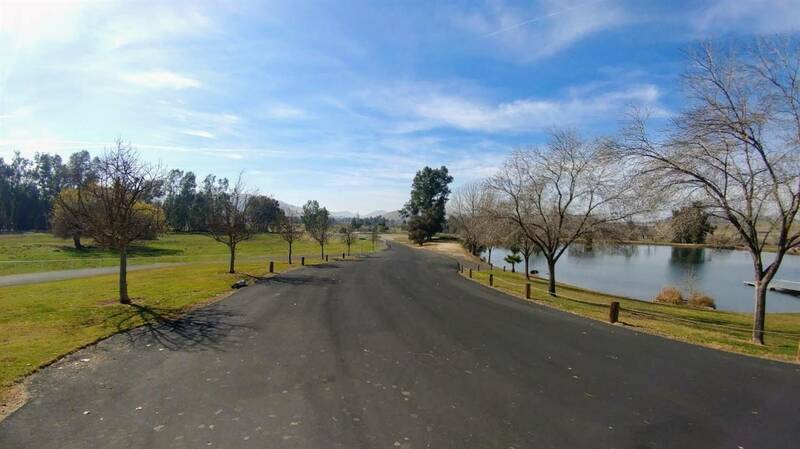 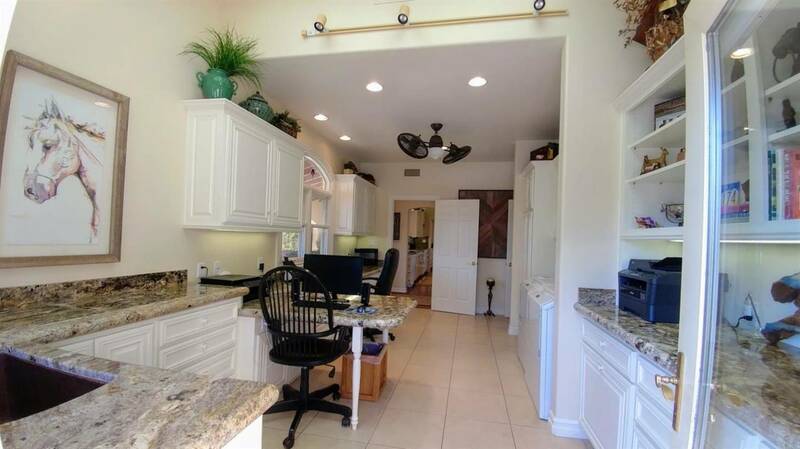 75.8 acres of fully irrigated pastures & corral with large fully stocked pond and entertainment cabana. 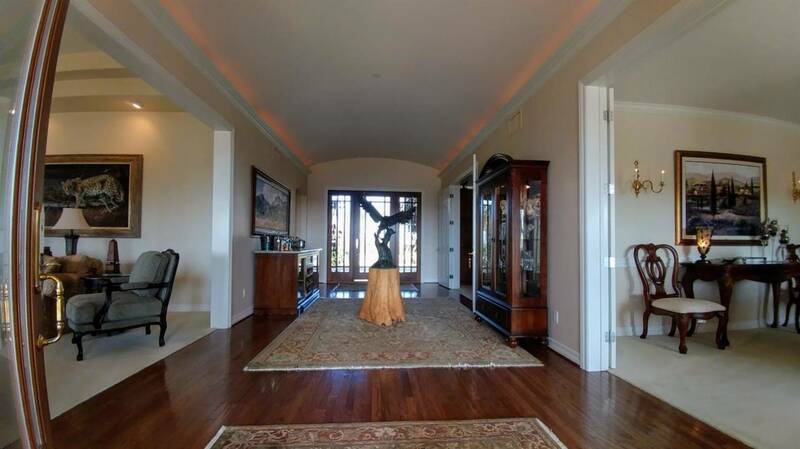 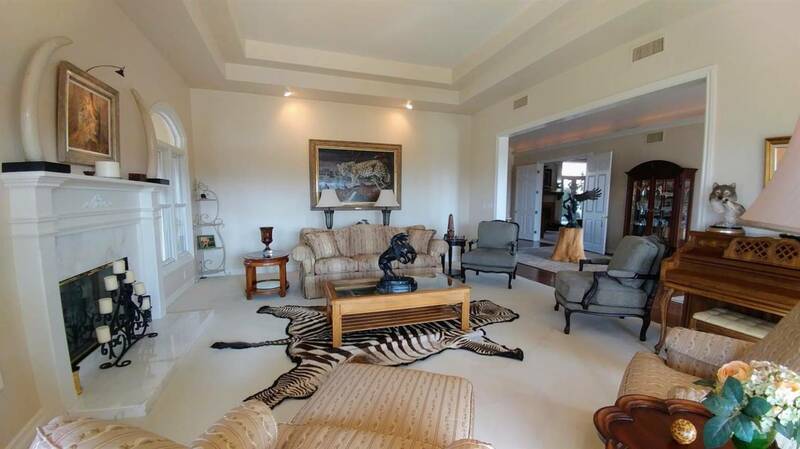 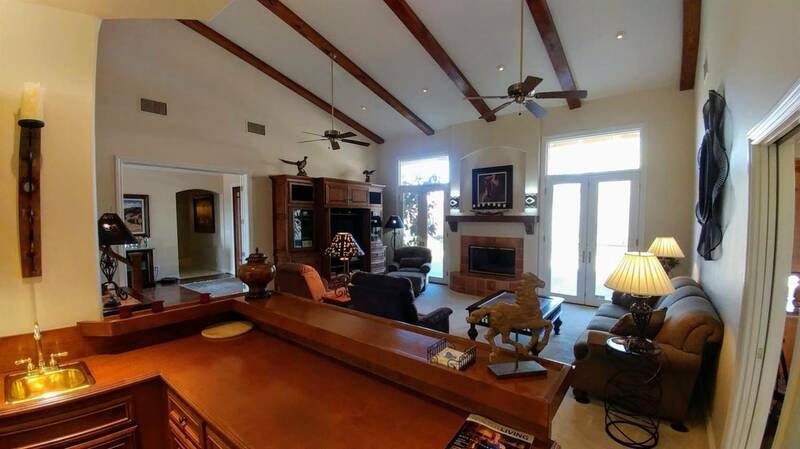 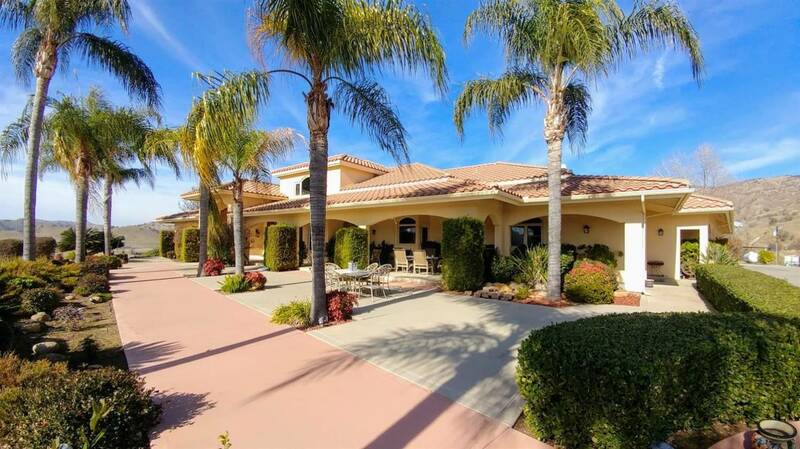 AMAZING EQUESTRIAN ESTATE WITH ROOM FOR AG! 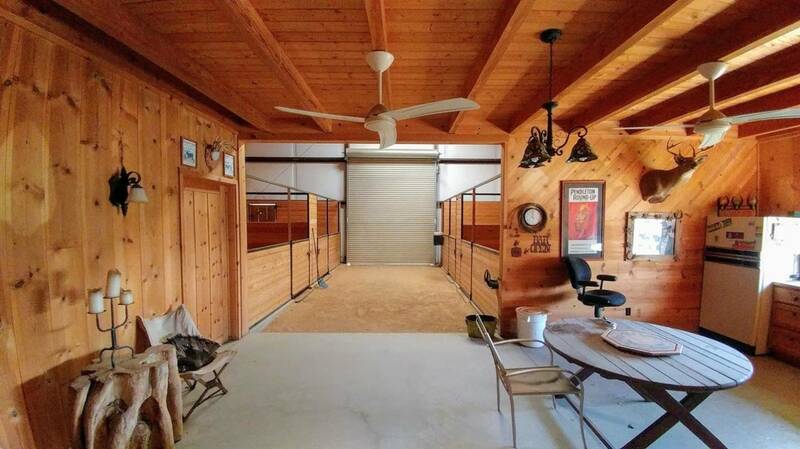 VINTAGE FARMHOUSE LOCATED IN WINE COUNTRY - PERFECT FOR HORSES! 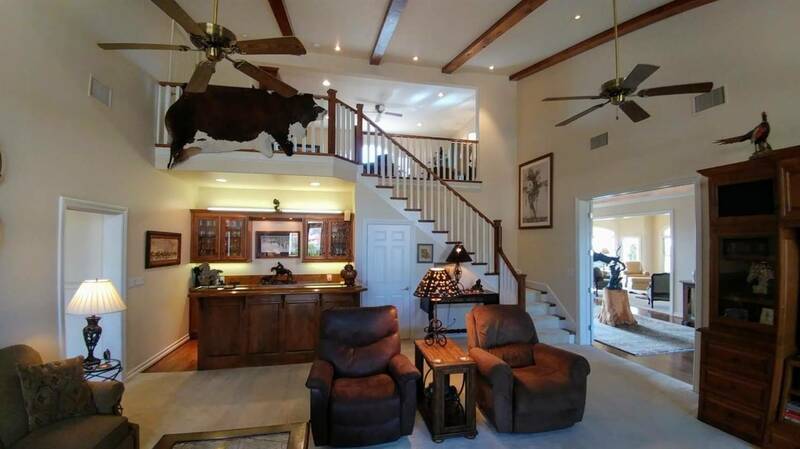 BEAUTIFUL SETTING AMONGST HORSE ENTHUSIASTS AND NICE HOMES. 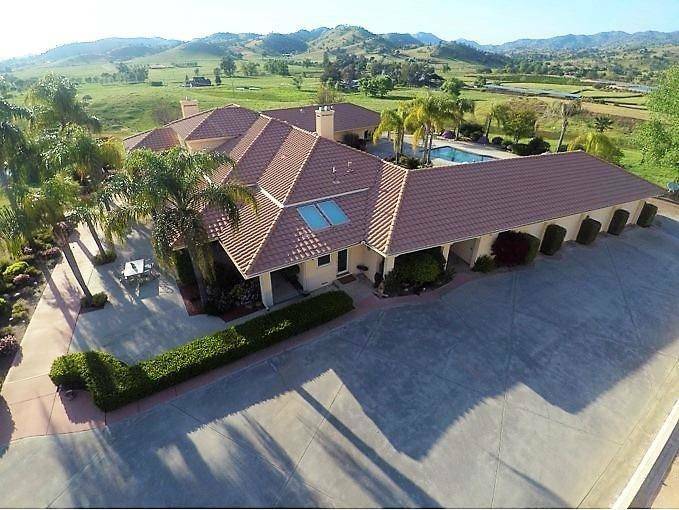 LUXURY EQUESTRIAN ESTATE ON 40 ACRES WITH POOL, COVERED ARENA, STABLES & MORE!